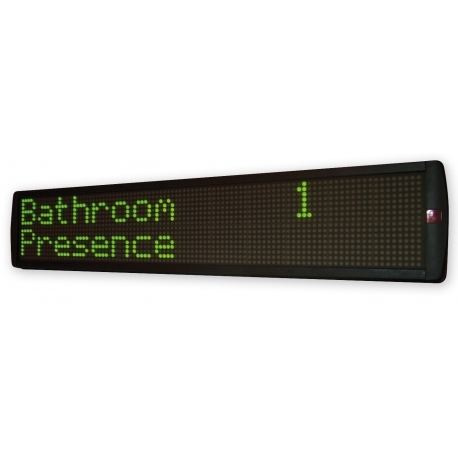 A large 16 character x 2 line LED display measuring 965mm x 163mm making it ideal for use in long corridors, nursing stations, staff rooms and offices. 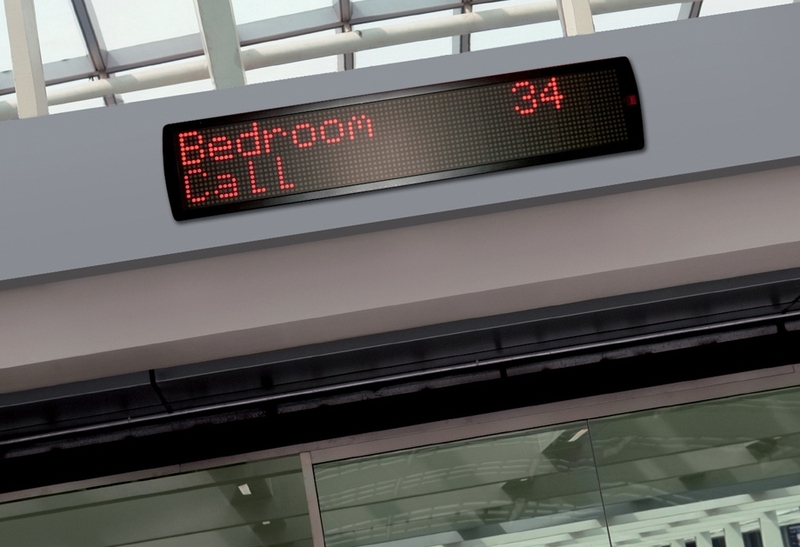 Utilises the latest LED technology to visually inform staff of the location of incoming calls (and occupied rooms) in large, easy-to-read text. All calls are displayed in red text except presence calls which are displayed in green. When no calls are present on the system the current time is shown in green. 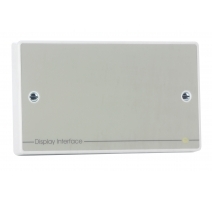 Typically used in conjunction with one or more standard QT608C displays as scroll and accept buttons ARE NOT included. 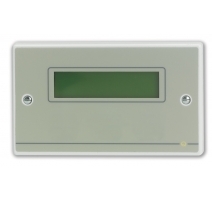 Connects to Quantec via a QT615 display interface unit utilising a monitored RS232 data connection. Power requirements Mains (PSU unit included). Indicators 2 line x 16 character multi-LED. 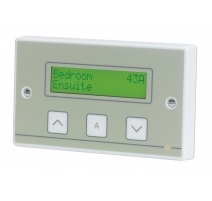 Connections Connects to Quantec via a QT615S display interface. Product dimensions (mm) 965 W x 163 H x 68mm. Product dimensions: 965 W x 163 H x 68mm. Mounting brackets supplied.